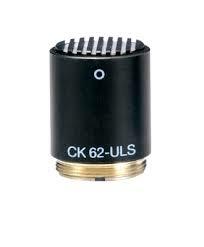 The CK62 ULS professional small condenser capsule is characterised by a ruler-flat frequency response and an omnidirectional polar pattern. 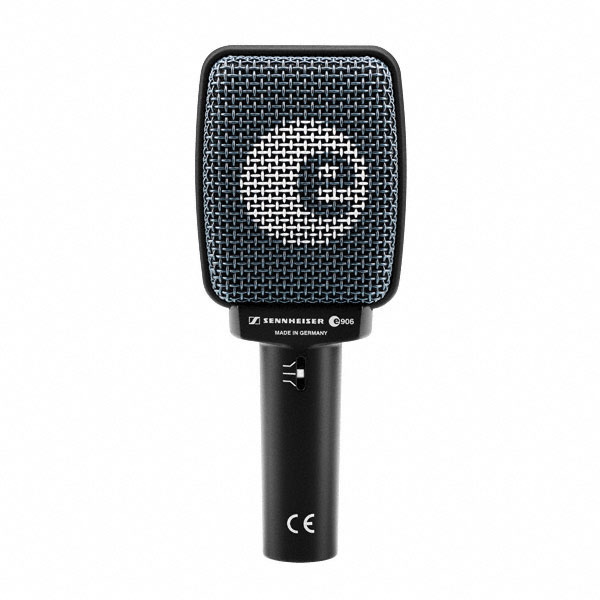 It is one of the most neutral small-diaphragm capsules ever, and a perfect choice for demanding applications such as classical-music recording. 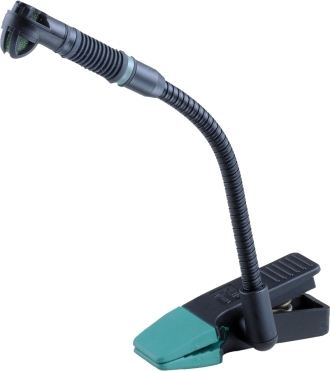 The CK62 ULS is widely used in recording studios, in opera houses and on theatre stages around the world.